Elodie Chicoine is named as the new market manager for the Easthampton Farmers & Makers Market. She is excited for the 2019 summ er farmer market season and to focus her energies to benefit the greater Easthampton community with a thriving farmers market in the heart of downtown Easthampton. Elodie has a strong background in farming and a deep commitment to promoting agriculture in Easthampton. She grew up in the Easthampton farming community participating in a variety of farming activities including gardening, animal husbandry and farm to table cooking. She is a third generation farmer at Chicoine Family Farm in Easthampton working closely with her father Bill Chicoine to humanely raise 100% grass fed beef and pastured chicken. She has hands on experience working for other farms in the Pioneer Valley and has performed all work related to plant and vegetable production. Elodie has experience as a farmer, a farmers market vender as well as farm promotions and agricultural marketing. One of the first projects Elodie will head for the Easthampton market will be to solicit community sponsors for the 2019 season. She is looking for both financial support as well as people to volunteer their time. She plans to use contributions to improve market visibility and to insure family friendly fun at every market. The market features live music at every market to promote local performing art. Community gathering space during the market will be expanded to highlight this feature. 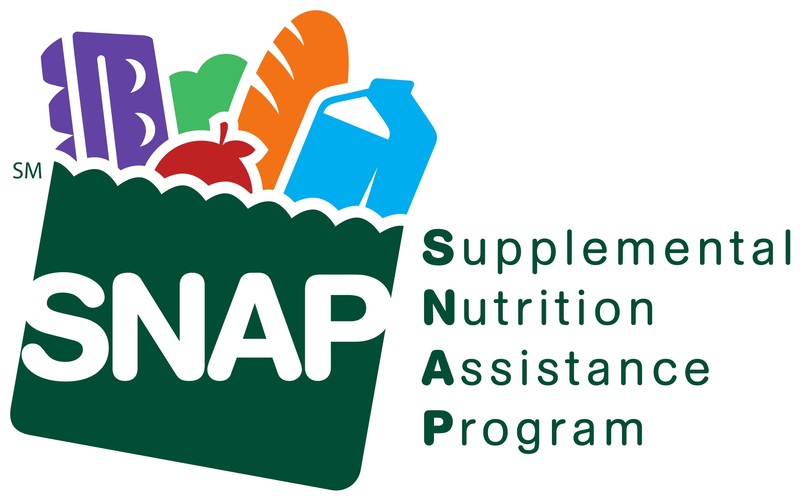 During the 2019 season the market will promote a greater focus on community involvement, community outreach and food justice. Elodie is representing the farmers market while developing relationships that will help connect consumers in Easthampton with area agriculture and locally made value added products. 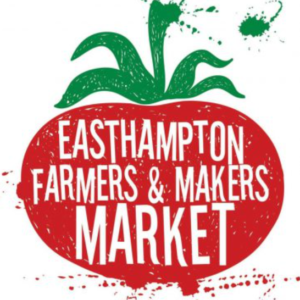 The opening day of the Easthampton Farmers & Makers Market is Saturday May 25, 2019. Every Saturday May 25 to Oct 5, 2019 9AM to 1PM at 50 Payson Ave.
We are a producer-focused farmers market in the heart of Easthampton, MA. Our goal is to bring fresh produce and other farm goods to our Easthampton community as well as to provide opportunity for small local farmers and producers. We strive to be a weekly community hub where all are welcome. Location: parking lot at 50 Payson Ave.
Get a weekly email of who's coming, what they're bringing, and what special guests we'll have! Copyright © 2019 Easthampton Farmers & Makers Market.